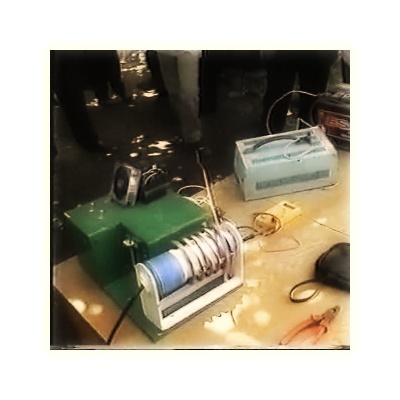 The free energy generator of Tariel Kapanadze. The generator made the author's own 7 years ago and demonstrated to a wide audience. The generator output up to 3 KW. Voltage 240 Volts 50 Hz. Running from the battery, then the battery is disconnected and the generator is offline indefinitely. Science teaches us that perpetual motion machines don't exist. Many people believe that, but not all. A decade ago a simple architect Kapanadze wiped his nose many academics from physics, and in fact raised a wave of Free energy generator - structure, inspiring smart people to their own experiments. Over the years, Kapanadze has become a classic in the field of free energy. He implemented many designs of generators using principle enhance electrostatics of low-frequency magnetic field. The magnetic field is modulating. Free energy generator showed a stable performance at a load of 2 KW (electric heater). The scheme is working, and the failure of the replication setup is entirely associated with a lack of understanding of the principle of work and accordingly not the proper setting. As practice shows, the gap in such structures are much more durable and more reliable semiconductors, but complicates the use of the oscilloscope..
Sold by the description generator. The scheme is simple enough, but the mode of operation it is very difficult. The notorious resonance in the resonance, above which for a decade scratching their heads by many people. What are the resonances? What do they do? As there is increase? How to protect health when working with the generator? Knowing the answers to these questions, you make your own Free energy generator. 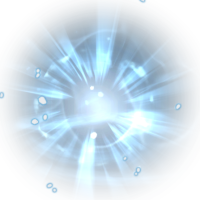 Acquiring a description of the free energy generator Kapanadze, You can count on for advice during the build. The complex electronics in the generator no. The design is ingeniously simple, to repeat it maybe every electrician.